Selling a business in Merthyr Tydfil, talk to your local expert. Michael can sell your business. 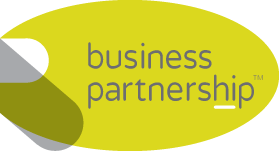 If you are selling a business in Merthyr Tydfil, Michael is our local partner. Michael brings years of professional expertise to ensure you get the very best value. 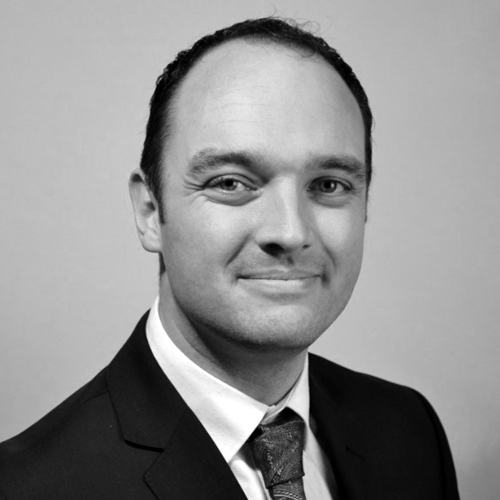 He provides straightforward advice based upon his knowledge and experience of all aspects of selling businesses around Merthyr Tydfil. Michael helps his clients who, just like you, want to achieve the best outcome when they sell their business. Once a coal mining giant, Merthyr Tydfil is undergoing significant regeneration and reinventing itself as a modern and diverse economy. With easy access to Cardiff and good links to other key markets in the UK, Merthyr Tydfil is positioning itself well for new investment. Cardiff, Swansea, Newport, Merthyr Tydfil, Cwmbran, Bridgend, Caerphilly, Pontypridd, Pontypool, Ebbw Vale.